Most fitness pros have a website, but many don’t use social media to help grow their business. In the past five years, social media use has grown exponentially. Millions – sometimes billions – of people around the world are on Facebook, Twitter, Instagram, LinkedIn, and Google+. Drives your SEO. People find you online through a well-designed website that’s been optimized for SEO, but they also find you online through your business’ social media usage. The more your posts are shared and replied to, the easier it is for potential clients to see your message. Allows You to Connect with Clients at Any Time. You may not see clients every day, but they still want your guidance and encouragement. Nothing says “good job” like a Facebook post about a client’s goals and how hard they are working towards them. Not only does it encourage them to continue with their program, it also provides you with bragging rights that people will remember. When it comes to picking your social media, there’s no real right or wrong, since most platforms help your SEO and establish and define your brand. However, some choices may be better than others depending on how you run your company and what kind of clients you’re targeting. Your Facebook page is probably the most important social media platform you’ll have. For instance, Facebook is popular with women ages 25-49, so if you concentrate on moms, you can use Facebook (and its full video integration features, plus an Instagram connection) to reach that audience. Twitter is used by many millennials and they like to connect with experts using that platform. Twitter is especially good at solidifying your brand, since you only have 140 characters that you can post at one time. Short and sweet messages drive a lot of client interaction and allow clients to become familiar with your philosophy as a personal trainer. 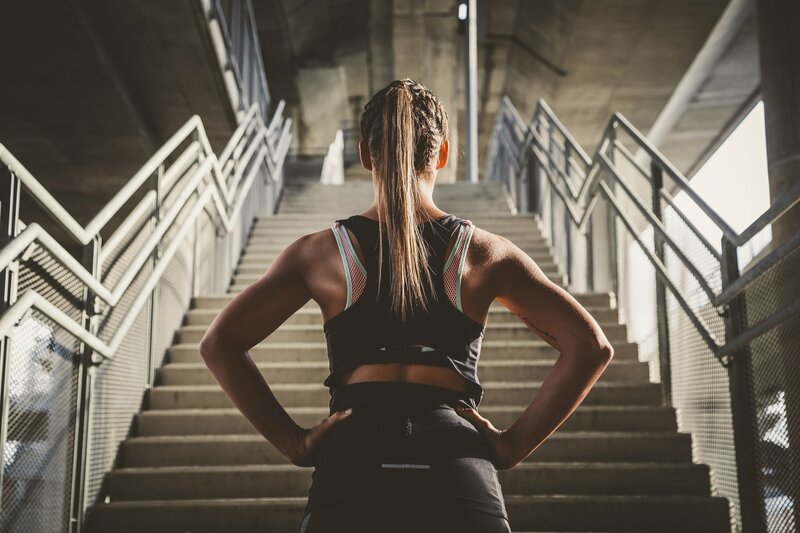 If you’d like to use social media to your advantage, or aren’t sure where to start, Fitness Marketing Solutions can help manage the process and then create a devoted following for your business. Call or contact us today.